I just finished reading Diane von Furstenberg’s latest book, The Woman I Wanted to Be, and to put it briefly, it is one of the best books/memoirs that I’ve ever read. I was, and still am, left motivated, inspired and empowered by this fashion mogul, who just like everybody else, has seen many highs and lows throughout her personal and professional life. 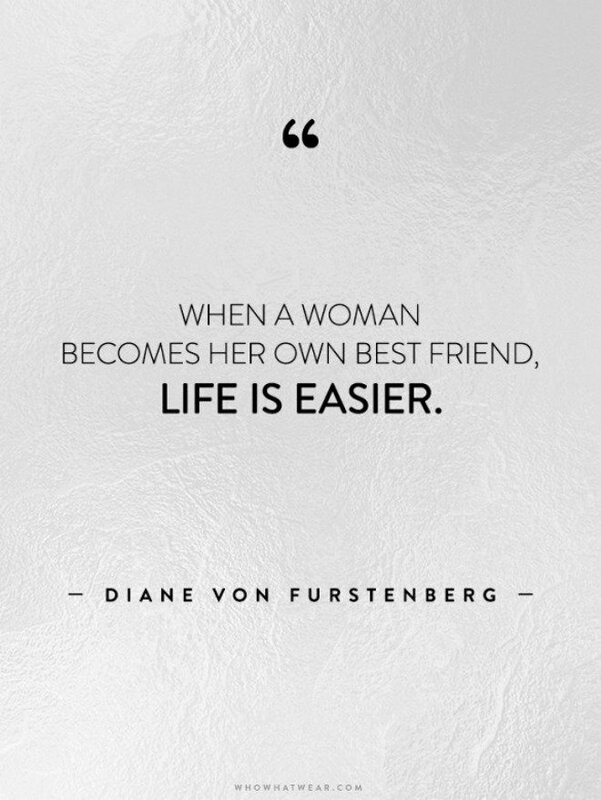 If there is one thing that we can learn about DVF from this book is that she tells her stories and shares her experiences with the utmost honesty and transparency; as a result, there are three major life lessons that every woman (or man, for that matter) can learn from her. From an early age, Diane’s mother, a Holocaust survivor, instilled in her that “fear is not an option.” Diane has carried that mentality with her throughout her entire life and career. She has failed numerous times, but she always has found a way to reinvent herself and find a new path. The takeaway? Dream big, try, fail, and try again. You won’t accomplish anything in this lifetime if you don’t put yourself out there, open to and ready for failure. It is through failure that we discover our true sense of self and character. As Diane always says, “Love is life is love.” She has had her share of romances over the years, and in each one she gave herself entirely to the other person, never holding back her feelings. After all, what life is worth living without someone or something to love and share in your successes and failures? Diane lives life according to her rules and standards – if you don’t care for her or her expectations, then you can move right along. She is a strong, independent woman and someone that we all can look to as a role model. 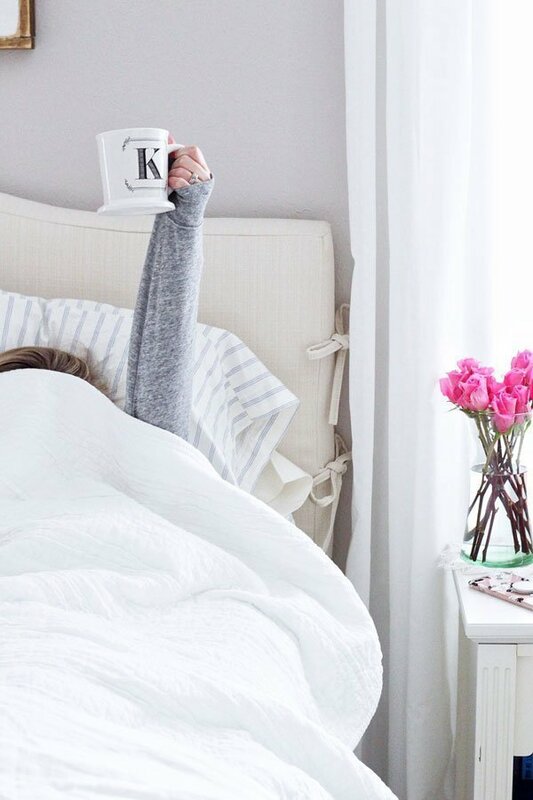 I aspire to have her outlook on life – live it to its fullest with no regrets and no apologies. If you’re interested in more specifics about the book, check out Biana’s review that provides highlights and noteworthy quotes. Needless to say, if you haven’t yet read this book or added it to your reading list, I highly recommend that you do. 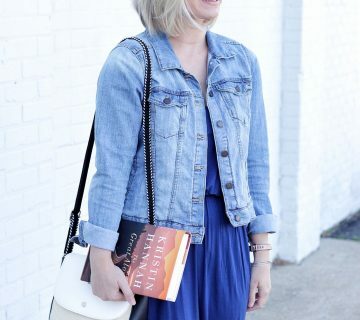 This book has been on my reading list for awhile, and now I'm even more eager to get to it after reading this post! It sounds so empowering! Great post! 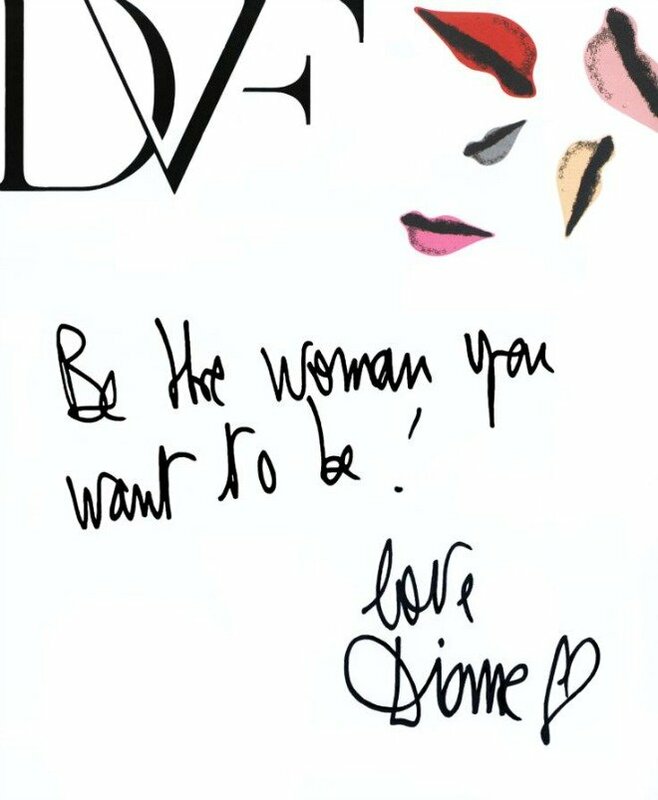 Love DVF and reading her tips and quotes. I haven't read it after reading these 3 lessons I think I definitely need to. I've always admired her confidence! I've been looking for a good book to pick up and start, maybe this will have to be it! It sounds awesome. Definitely think it would be something I would enjoy. I will have to add this to my "must read" list. I'm always looking for book recommendations especially for summer beach reading. So many people have been raving about this book lately, I can't wait to read it! Love these three 'life lessons' – I truly believe that life is nothing without love! She truly is! Thanks for stopping by! It's been a long time since I've been this inspired by a book, so it's such a great feeling. Yes! I strongly believe it's a book that every woman should read. I hope you enjoy it when you read it! I can't even begin to tell you some of the juicy stories that she shares in the book – she has had a fascinating life, that's for sure. Absolutely, I can't recommend it enough! Yes! 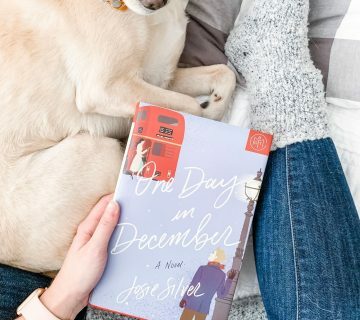 I had had the book on my nightstand since before the holidays to read, and your review is what really pushed me to finally get going on it. It's quickly become one of my most-cherished books, especially since it's also signed by her. I absolutely LOVE WWDVFD – genius! Yes, and she says that she still is working toward being the woman that she wants to be. Remind me to bring the book home for you Friday! She truly is – I hope you enjoy the book when you get around to reading it! 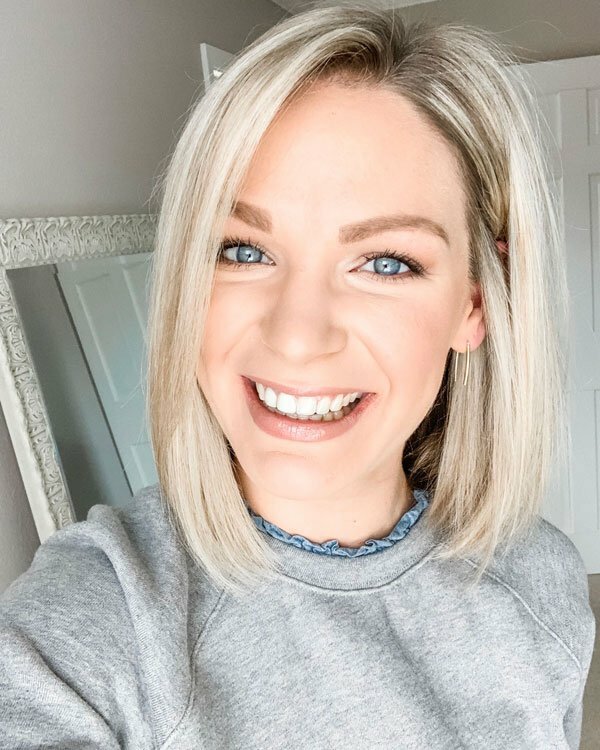 She is such an inspiration – I think you will love the book! LOVE DVF! Such great inspiration. Thanks for sharing! I love this post!!! DVF is everything. I am so inspired by her, and I'm learning to become the woman that I want to be! Done and done. Adding this book to my list asap! Sounds like a great book! I love it when books leave you feeling inspired. Adding it to my reading list! What great life lessons! She is an inspiring woman! Love DVF. She is not just a mogul, but a fashion pioneer. I will have to read this book. I would love to hear more about what she thinks about people in the fashion industry. Oh and her romances!! I bet she's got some juicy stories!! 🙂 Thanks for sharing lady!! Looks like a book I need to add to my reading list, it sounds great! I've had this book on my list for over a year now, but I just haven't found it to borrow at the library. She sounds super inspirational and she's not a back stabber or a biatch! I am really looking forward to reading this now, I am already inspired by what you've highlighted here. Sometimes is takes a while to become "the woman you want to be"! I have heard such great things about this book, and it's on my list, but I haven't gotten to it yet! She seems like such an incredibly inspiring woman! I downloaded DVF's book but I haven't started it yet. I've heard so many amazing things though. She is so inspiring!